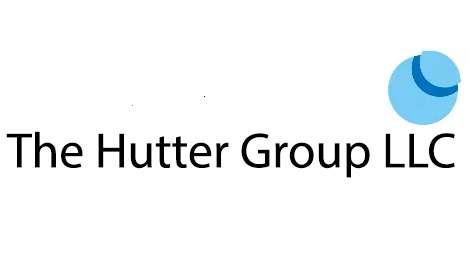 The Hutter Group’s TrueView Patent Landscape Survey provides business and investment professionals with actionable insights hiding in plain sight in published patent filing data. A TrueView Landscape Survey informs you whether you can freely innovate or invest in a space and whether you will be able to own the fruits of your efforts. In short, the insights generated from our patent searching and analysis can reduce the risk of your business decisions. TrueView Patent Landscape Surveys incorporate our proprietary patent searching methodology to collect and analyze patent filing information in a manner that is unique in the industry. We combine deep patent legal expertise with our business experience working with innovation and investment teams means with the result being that we can frame the collection and analysis of relevant patent filing data to address your specific business questions. An entrepreneur engaged us to assist monetizing a patent portfolio acquired from a bankrupt startup. The portfolio was brought to us after another broker failed to generate any market interest. Notably, when we began working with this client, the technology covered by the 8 patents was not yet included in any product. However, there was no question that the patented technology would soon become an integral part of cloud storage implementations just then entering the market. In order to demonstrate the future viability of the portfolio to companies seeking to own patent rights in the then-emerging technology space, we worked with the entrepreneur to develop a business framework for monetization. This entailed reviewing the portfolio to assess the scope and strength of protection and creating a marketing package to present to our broker network. The portfolio sold for $1 million to a patent acquisition company.